Rebecca Ferguson rocks a black suit on the red carpet while attending the gala screening of her movie The Kid Who Would Be King on Sunday (February 3) at the Odeon Luxe Leicester Square in London, England. 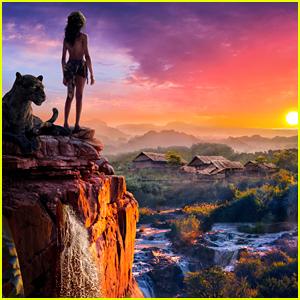 The movie is currently playing in theaters in the U.S., but it will first be released in the U.K. on February 15. 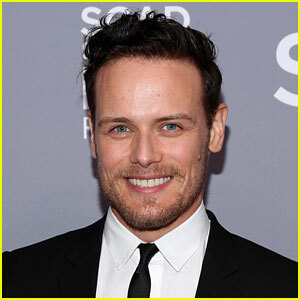 Rebecca was joined at the event by her co-stars Patrick Stewart (with wife Sunny Ozell), Denise Gough, Tom Taylor, Angus Imrie, Rhianna Dorris, Dean Chaumoo, and Louis Ashbourne Serkis. Louis, who is the star of the film, was joined at the event by his dad Andy Serkis! 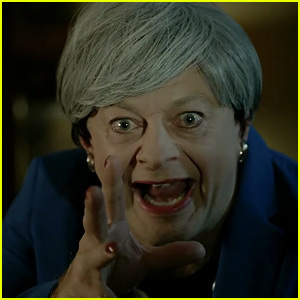 Other stars in attendance included Jason Isaacs and Simon Pegg. 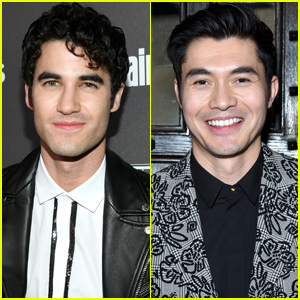 FYI: Rebecca is wearing a Ralph Lauren suit, Rupert Sanderson shoes, and Donald Edge London jewels. Letitia Wright Wins Rising Star Award at BAFTAs 2019, Danai Gurira Shows Her Support! 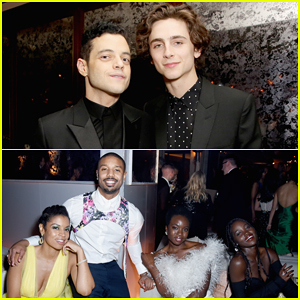 Rami Malek, Timothee Chalamet & More Live It Up at Netflix SAG Awards After Party! 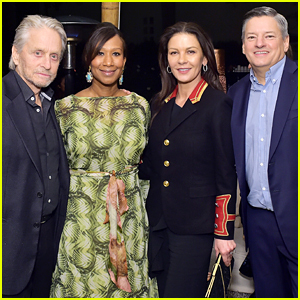 Christian Bale is Supported by Wife Sibi at 'Mowgli: Legend of the Jungle' Premiere in Hollywood! 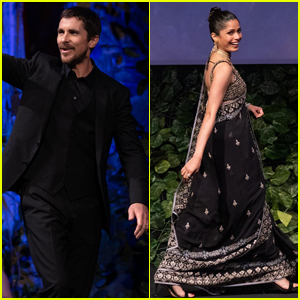 Christian Bale & Freida Pinto Attend 'Mowgli: Legend of the Jungle' Premiere in Mumbai! 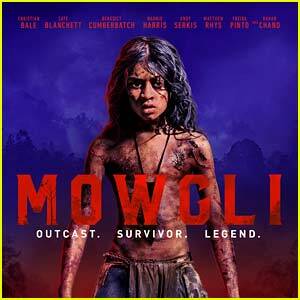 'Mowgli' Debut Trailer Puts Spotlight on All-Star Cast - Watch Now!